Viva Wyndham Dominicus Beach is an all-inclusive resort located on the beach in La Romana, next to sister resort Viva Wyndham Dominicus Palace. The resort has four pools and six restaurants. Families will love amenities like private pools for kids, a children’s program with daycare, and theater featuring live shows. 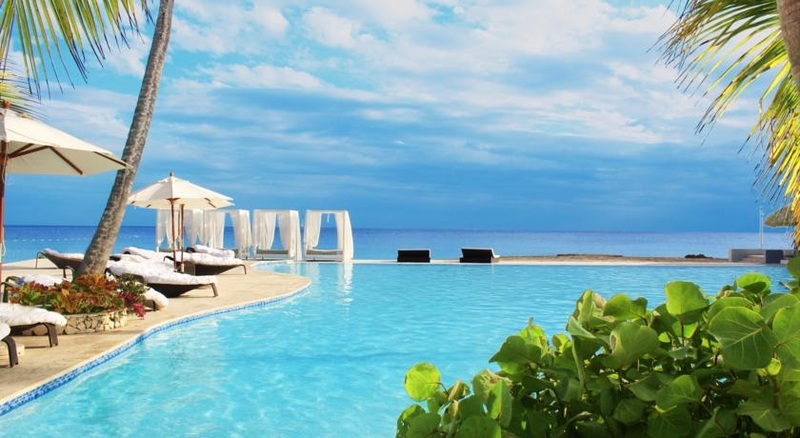 Adults will enjoy the Metamorphosis Spa (located at Dominicus Palace next door), the unique seaside trapeze, and disco. 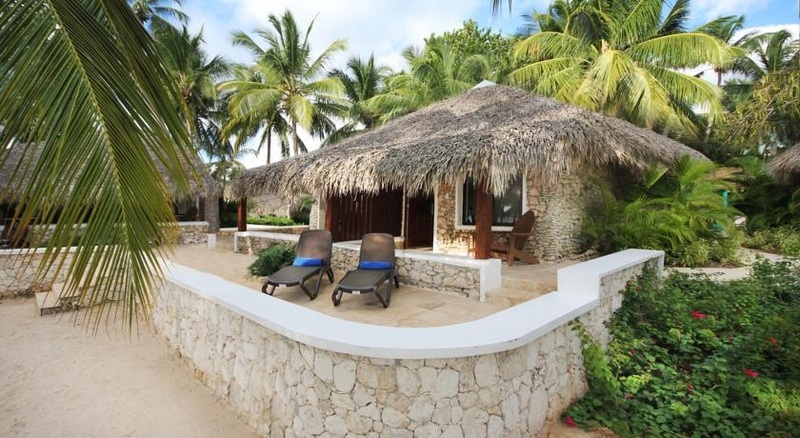 There are over 600 rooms at the resort, ranging from standard rooms to beachfront bungalows with private terraces. All rooms have flat screen TVs, mini refrigerators, and custom bath amenities. Visit Viva Wyndham Dominicus Beach’s website for more information.